Farm | Karin Andrews Real Estate . . .Experience, Diligence, Results. 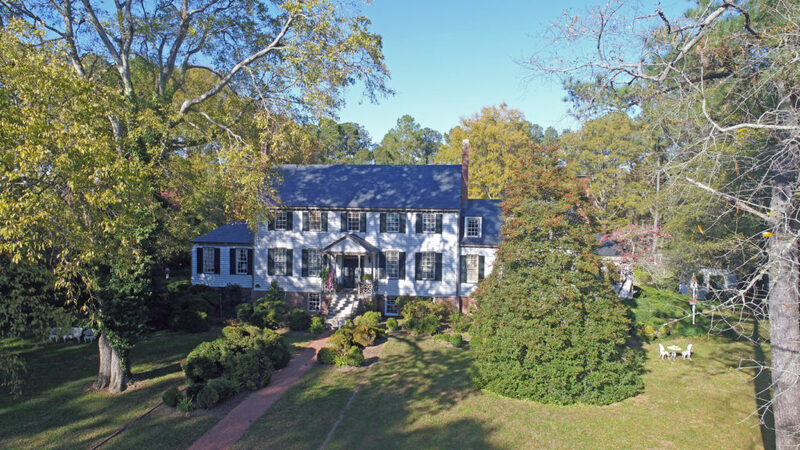 Huge Price Reduction – Lisburne Circa 1810! 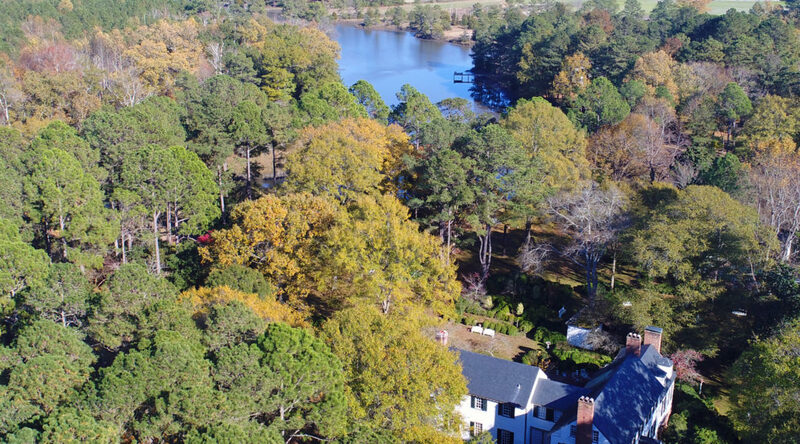 One of the Great remaining Crown Jewels of the Chesapeake Bay Region of Virginia has been reduced from $2,500,000 to $2,100,000. 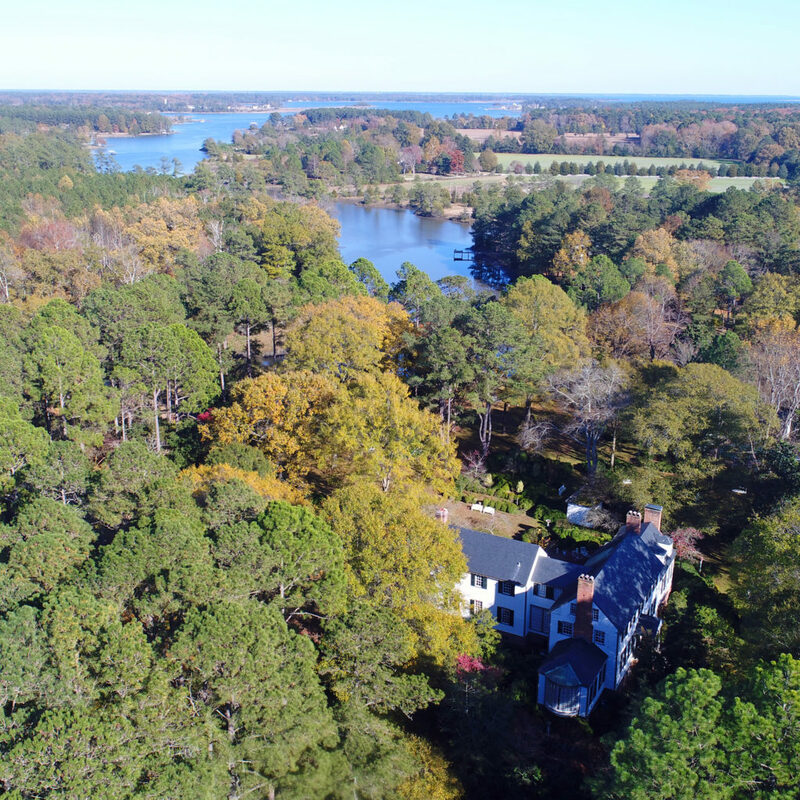 This amazing waterfront estate property is located just 12 minutes or less to Historic Yorktown and approximately 30 minutes from the Heart of Colonial Williamsburg, via the Colonial Parkway. 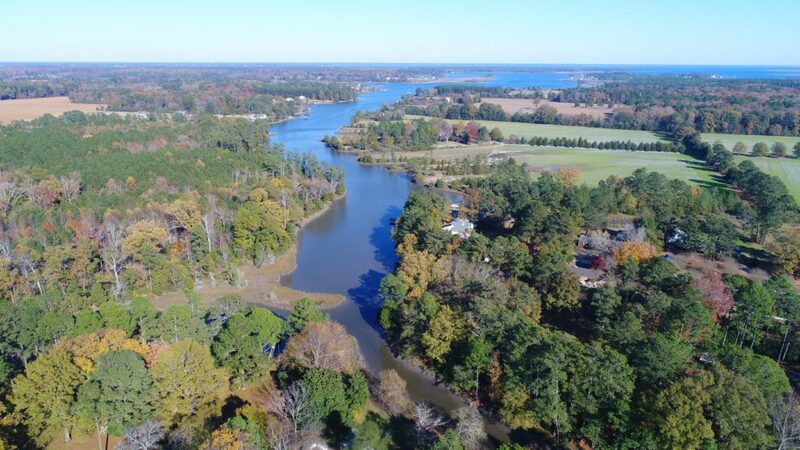 For Additional Listing Information, please click on the link below and feel free to share with any family, friends, acquaintances or colleagues who may be interested in purchasing this breathtaking property on Vaughan’s Creek – a branch of the Severn River.